Margaret Glaspy's surprise three-song EP Born Yesterday is out now on ATO Records. Margaret Glaspy has just surprised fans with three new songs on a brand new EP called Born Yesterday. She describes it as a bookend to Emotions And Math — the stunning, 2016 debut full-length that launched her career, a world tour and landed on many top 10 lists for the year, including mine. 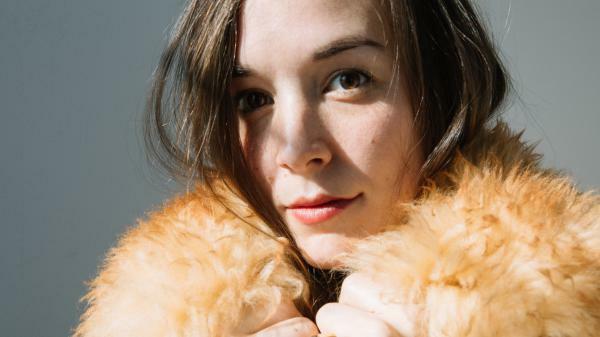 I spoke with Margaret Glaspy about these new songs, how they end one chapter of her life but also lead to the next adventure. You can hear the full interview and highlights from the songs with the play button at the top of the page and read edited highlights below. "I was on the road so much — in a bus, in the van, on the train, in the cab — over these last two years, I had these few songs that I'd written. It didn't feel like it was really the next record. It just felt pretty intuitive to release them as what I had accomplished since [Emotions And Math], which I'm very proud of. But it is hard to write on the road." "People want to hear the songs that you've written and that they've heard, and so you show up, you play your set and you play the records that you've been making. It's very repetitive. The fun part is you're able to kind of spread your wings and try and make it exciting every night. When you're entertained, often the audience is entertained. It's a kind of a career of repetition in a way — it's your job description. It can kind of turn off the certain things that make you a good writer." "It will be a little bit of a departure from this material and that was kind of the impetus for putting out this EP. It felt like a bookend on the whole Emotions And Math journey. It was kind of a wild ride, never having really toured before and then just being on the road nonstop. "I've started to write a little bit with other instruments and in more of a MIDI world, which has been a really fun departure and has challenged me. I suppose everyone, in some way, has their ceiling in what they're able to do on an instrument. I think that I've been excited to try different things lately because I've been playing so much guitar in these tours and it's been fun to try other things, other processes." 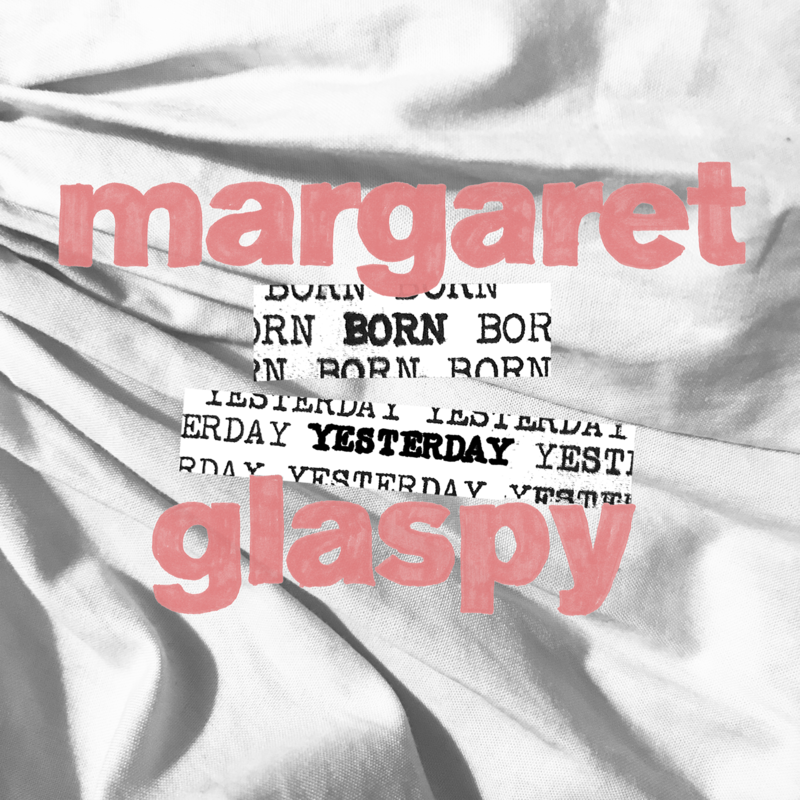 Margaret Glaspy gets back on the road again at the end of the month. Her EP Born Yesterday is available to hear now from ATO Records.